Where do you hope to go with your life, your career, and your relationships? How will you muster the energy to keep on keeping on, in the good times and the bad? 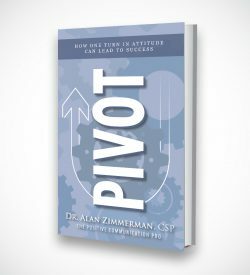 What skills do you have to learn–and then use–to make sure you get the payoffs you really want in your professional life and your personal life? The problem with so many positive-thinking books and self-help routines is that they don’t give you the whole formula. 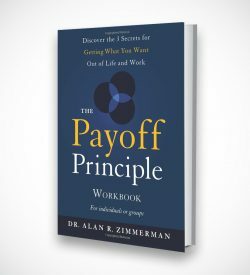 The Payoff Principle gives you that formula: Purpose + Passion + Process = Payoff and then works as your guidebook, teaching you how to apply the formula to achieve success at work, at home, and everywhere you go. When you find purpose in what you do, exhibit passion for the outcome, and master the process to make it happen, you produce the payoffs you want, need, and deserve. Plenty of people have gotten the payoffs they want, whether consciously and deliberately or accidentally and luckily. But, you don’t have to depend on luck anymore. You can have a formula for getting what you want. You can have a practical set of strategies guaranteed to deliver greater happiness and success than you’ve ever experienced. 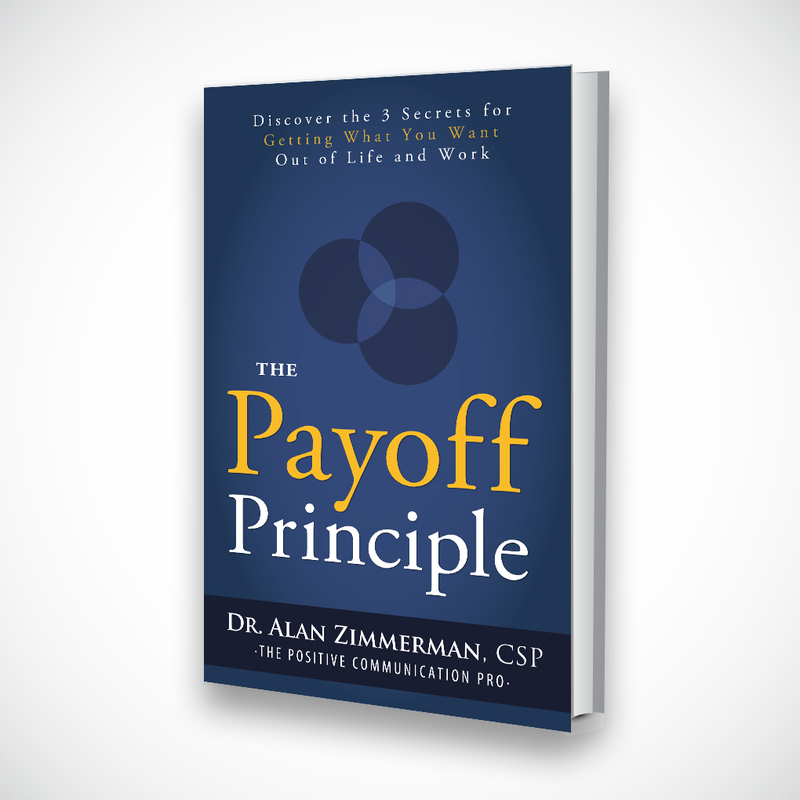 All you have to do now is read The Payoff Principle to learn how to implement the formula to experience the new-and-complete you. Jill Blashack Strahan, Founder and CEO of Tastefully Simple, Inc. Success is never an accident. It’s the result of thinking the “right” thoughts and doing the “right” things. The problem is … it can take a lifetime to learn those “right” thoughts and actions. Not anymore. 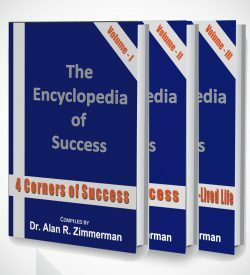 These 3 volumes are filled with dozens and dozens of the greatest motivational quotes and inspiring posters of all time. Simply exposing yourself to them will make an immediate and inspiring difference in your life. 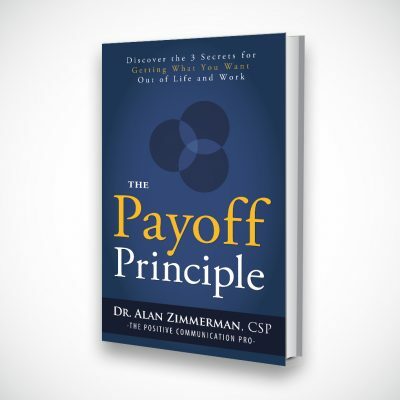 This workbook is the perfect companion for those who want to get the biggest and best results from using the secrets revealed in The Payoff Principle. 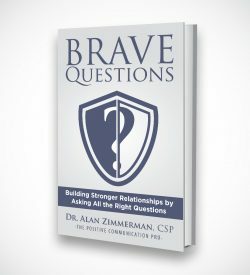 The workbook is filled with thought-provoking questions, short quizzes, and simple step-by-step actions that take you from information to implementation. And the workbook is designed in such a way that you can use it by yourself or in a small-group setting.